CORP PERFORMANCE | Achieving Excellence…One Person at a time! Achieving Excellence…One Person at a time! Why You Need to Quit Energy Drinks – and 4 Healthier Alternatives | Nutrition | Health Articles | MyUHCare | University Hospitals | Cleveland, OH. “The most important thing you can do for your health today is to walk 30 minutes — and then call a buddy,” says Michael Roizen, MD, Chief Wellness Officer and Chairman of Cleveland Clinic’s Wellness Institute. via Keep Your Fitness on Track. LONDON (Reuters) – Researchers have used DNA sequencing for the first time to identify, analyze and put a halt to an infectious disease outbreak in a hospital. The success of the technique, which used fast genome sequencing technology to control an outbreak of the MRSA superbug on a baby ward, suggests it could be used to control hospital bugs, salmonella and E.coli infections and diseases like tuberculosis, scientists said. Scientists use genome sequencing to halt superbug outbreak – Yahoo! News. Dieters who eat meals and snacks high in protein might lose a bit more weight than those who get less protein and more carbohydrates – all other things being equal, a new analysis of past studies suggests. High-protein diet may help some people shed pounds – Yahoo! News. Over the next 18 months, between one quarter and one half of Americans who get insurance coverage through their employers will pay more of their doctor bills themselves as companies roll out healthcare plans with higher deductibles, benefits consultants say. The result: sticker shock. “They have huge out-of-pocket costs before they get any insurance coverage, it’s a real slap in the face,” said Ron Pollack, the executive director of Families USA, a healthcare advocacy group. 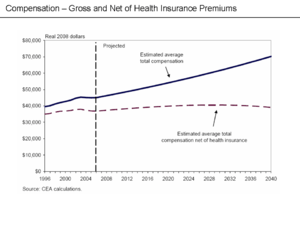 READ MORE – Analysis: Employees to face healthcare sticker shock | Yahoo! Health. Is Grazing Preferred to Eating Three Squares Per Day? A study conducted by David Jenkins, MD, PhD, showed that eating smaller food portions (more frequently) throughout the day (2-3 hour intervals) improves an individuals health in a number ways. The study consisted of two groups, both of which ate the same foods with the same exact number of calories. The only difference… Group 1 ate their food divided into three (3) larger meals per day, while Group 2 ate more often, consuming several more smaller meals. Group that ate more frequent smaller meals lost more weight than Group 2 who ate 3 squares per day. 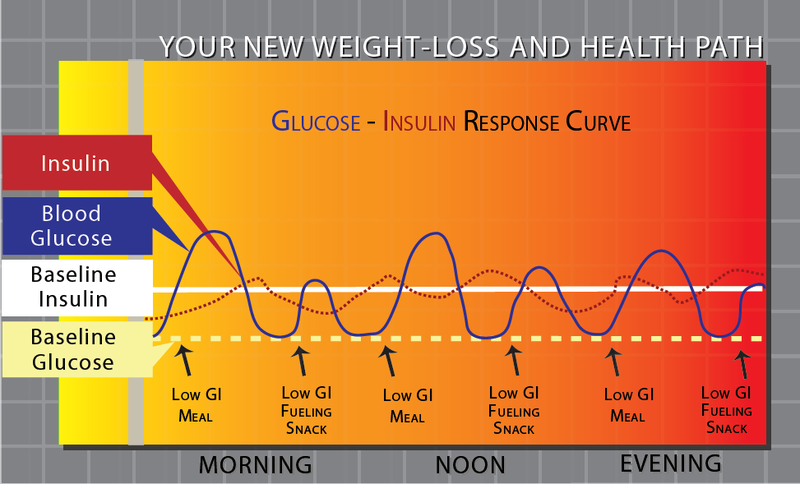 This weight loss occurs because eating more frequently (every 2-3 hours) assists in maintaining maintains a more consistent – lower blood sugar levels, creating an healthy “Glucose-Insulin Response”. Whereas eating larger meals (3x’s per day) causes larger (inconsistent) spikes in blood sugar levels, causing an unhealthy Glucose-Insulin Response”. After 2 weeks, the study found further evidence that people who eat every three hours reduce blood cholesterol by 15% and blood insulin by nearly 28%. Insulin plays a critical role in in fat metabolism, reducing inflammatory response and the progression of metabolic Syndrome. Nibbling versus gorging: metabolic advantages o… [N Engl J Med. 1989] – PubMed – NCBI. Gallup Editor-in Chief Frank Newport and USA Today Washington Bureau Chief Susan Page reveal why the upcoming presidential debates could change the course of the race, analyze whether early October poll results can accurately predict the election winner, and discuss the recent controversy on party identification and polling. Election Matters: Why the Debates Could Make a Difference.